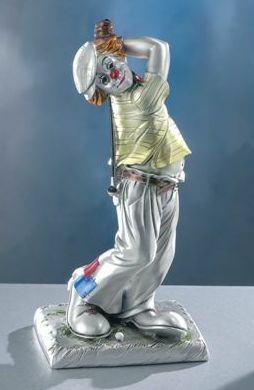 Silver clown sculpture of a golfer. This clown sculpture is part of our matt finished range that are handcrafted by leading artisans. The artist has captured the whimsical humour and essence of the sport. A unique gift that will enjoyed by all. 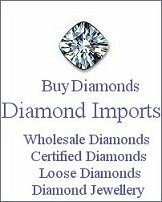 This sterling silver clown sculputure comes gift boxed.